A photographic look at 20 new vehicles for 2017. 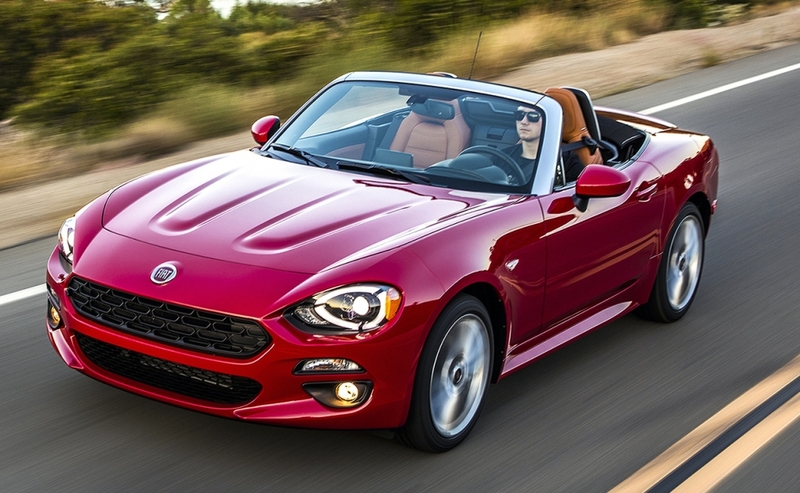 The 124 Spider is an offshoot of the Mazda MX-5 Miata, but instead of a Mazda engine, the 124 uses the same turbocharged 1.4-liter powerplant originally developed for the Fiat 500 Abarth. All 124s can come with either Mazda's six-speed manual transmission or optional six-speed automatic. The front and rear suspension design is similar to the MX-5's, but Fiat gave the Spider slightly firmer shocks, springs and uniquely tuned steering. 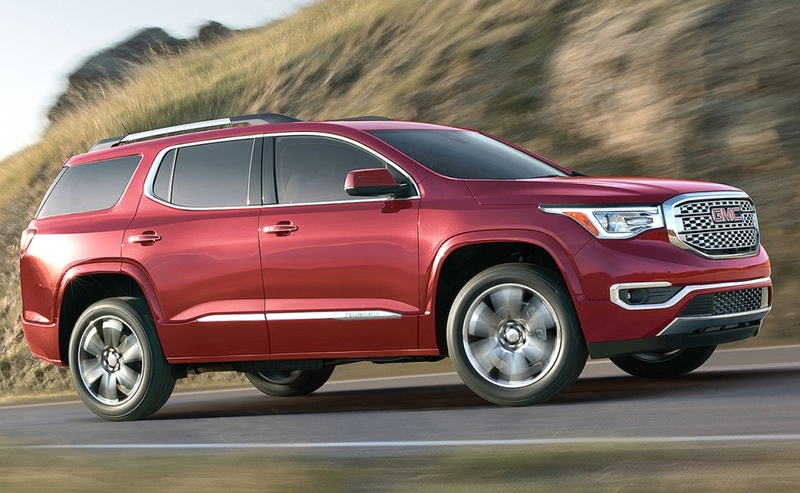 The Acadia's smaller and lighter platform (about 320 kilograms less) comes from the 2017 Cadillac XT5 and will be used in a smaller version of the similar Chevrolet Traverse. The Acadia still comes with three rows of seats, but the folding third-row is more kid-like than adult-friendly. Both cargo capacity and towing capability have been reduced. For 2017, there's a base four-cylinder engine, while an updated version of the previously standard V-6 becomes optional. All-wheel-drive is available with either engine. Following the addition of the Golf Sportwagen for 2016, VW launches the Alltrack offshoot for 2017. 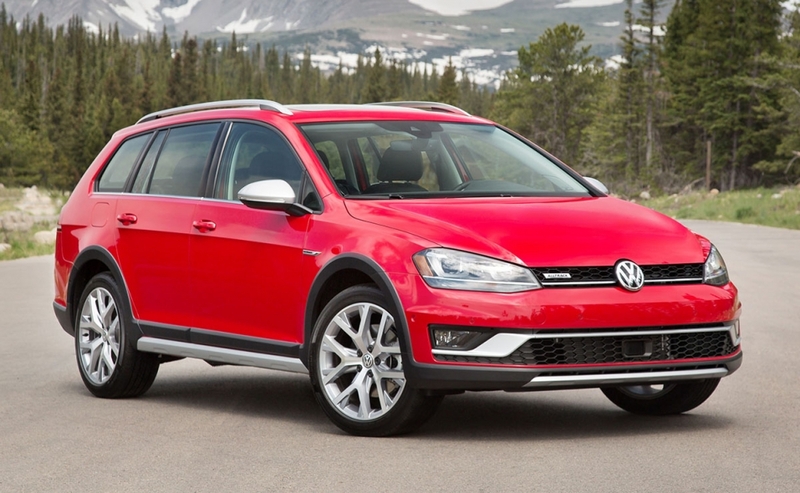 As the name implies, the Alltrack has all-wheel-drive (also optional with the Sportwagen for 2017). There's also an extra inch of ground clearance plus additional body cladding for an off-road look. Power comes from the same 1.8-litre four-cylinder engine found in the basic Golf hatchback. The five-passenger XT5 wagon shares virtually nothing with the SRX it replaces. Even so, the dimensions are similar, other than a five-centimetre increase between the front and rear wheels that means more rear-seat legroom plus a bit more stowage space behind the split-folding second-row bench. 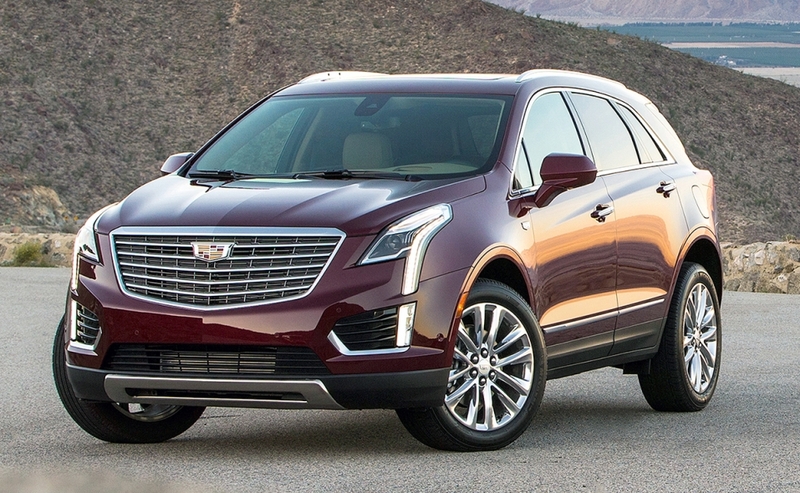 The XT5 is slightly lighter than the SRX and that helps the standard V-6 that has been engineered for a bit more spunkiness. The Boxster's new name pays homage to the Porsche 718 RSK that competed in numerous 1950s endurance races. 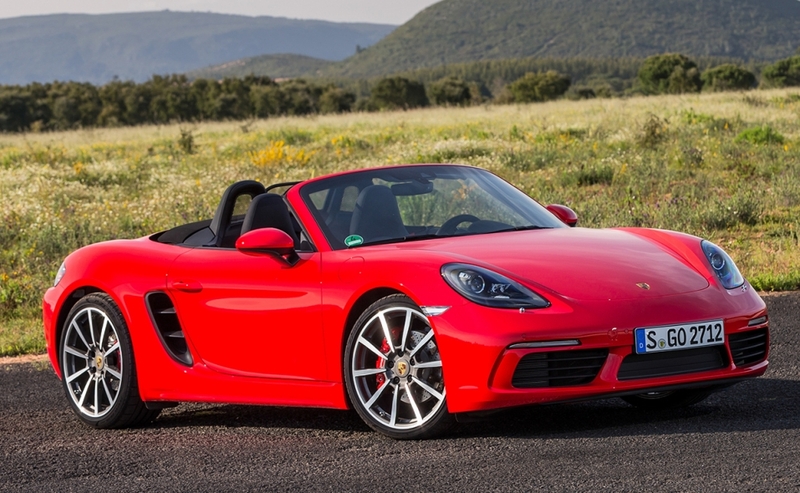 So, the 718 Boxster represents a celebration of past glory, with some styling updates, but the name also signifies that the six-cylinder engines have been replaced with four-cylinder power. Base versions make 300 horses, while the 718 S has 350. The passenger compartment has also undergone minor tweaking, including new gauges and a touch-screen display for the audio, communications and optional voice-activated navigation system. 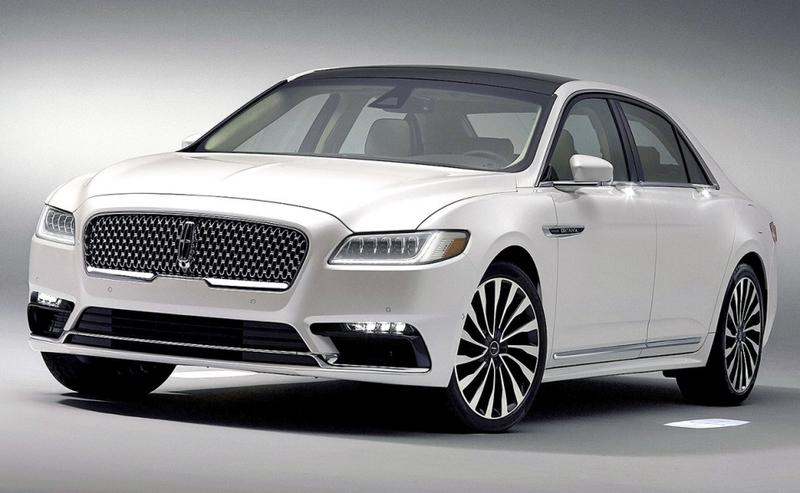 The Continental replaces the MKS sedan and appears similar to the smaller MKZ at the front. Smooth, clean lines are accented by power door handles that delicately bow out from beneath the side glass. Buyers can order both front and rear seats with heating, cooling and massage functions (the rear bench also reclines). Base V-6 cars can be ordered with all-wheel-drive, but it's standard with the available 400-horsepower twin-turbo V-6. 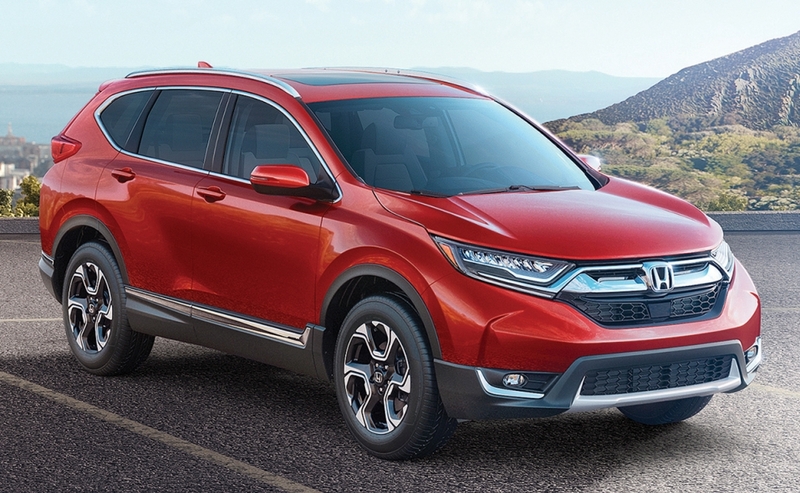 The new CR-V uses a version of the current Civic platform. There's more interior room, better materials and an actual volume knob for the audio system instead of the touch-screen slider. The CR-V's tried-and-true 2.4-litre four-cylinder engine remains, but there's an optional turbocharged 1.5-litre — also from the Civic — that makes 190 horsepower. Both are mated to continuously variable transmissions. 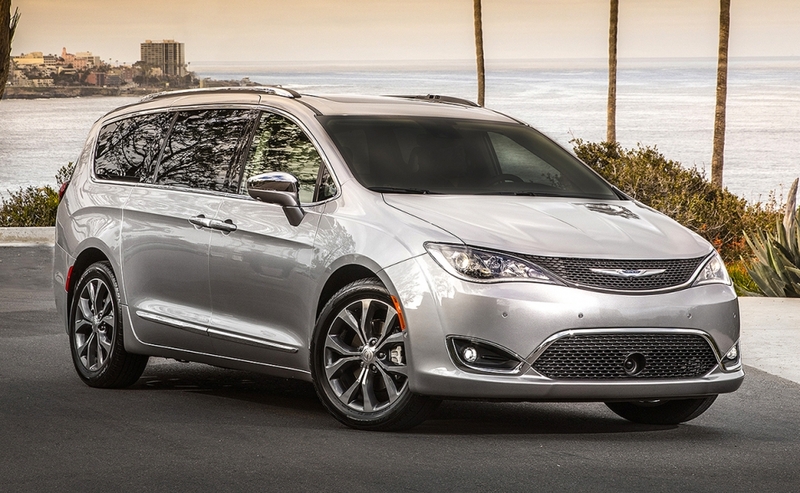 Front-wheel-drive is standard while all-wheel-drive is a relatively affordable option. Mazda promotes driving fun by employing advanced technology and knockout design. With the new 2016 CX-9, the automaker has applied this approach to an all-new mid-size family wagon with three rows of seats. While the previous model used a Ford-based V-6, this time around there's a turbocharged four-cylinder. 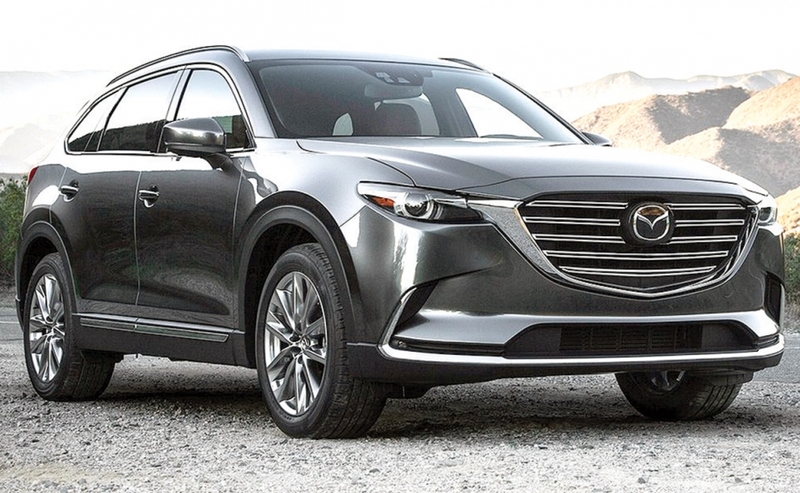 The interior is upscale and despite the CX-9 being about 2.5 centimetres shorter than its predecessor, a five-centimetre gain in distance between the front and rear wheels contributes to increased rear-seat legroom and improved access to the standard third row. The five-passenger, built-in-China Envision slots between the seven-passenger Enclave and the sub-compact Encore. 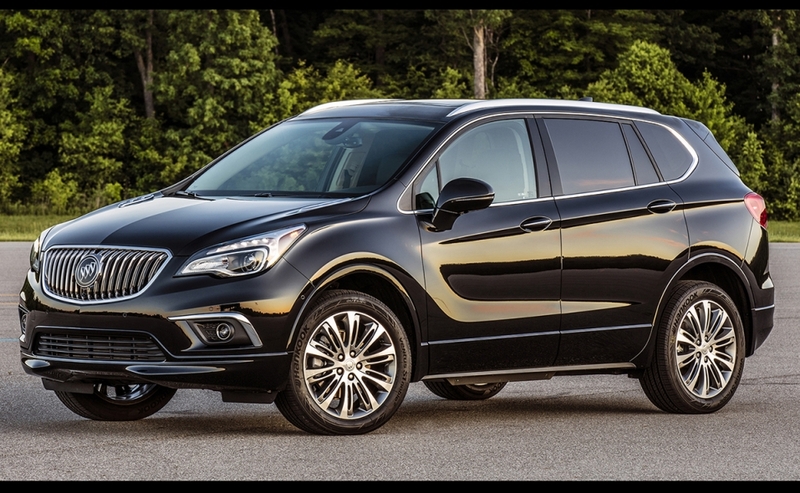 The Envision comes with fancy wood and stitched leather trim and front-wheel-drive. All-wheel-drive is available but the system buyers get depends on the engine. Models with the turbo 2.0-litre four-cylinder get an “Active Twin-Clutch” system with a rear differential that distributes torque to the outside wheel when turning (torque vectoring). That feature isn't available with the non-turbo 2.5 base engine that comes in front- or optional AWD. 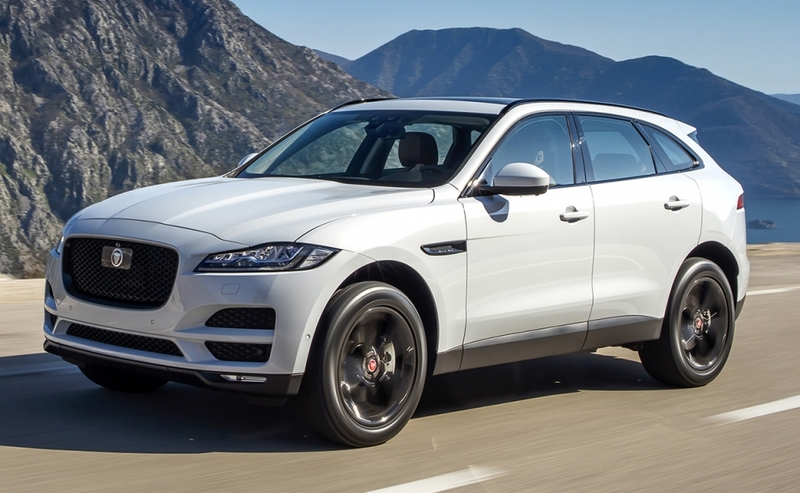 Although not a large or particularly practical five-passenger vehicle, the F-Pace is spacious with a wide floor console that separates the front seats. Base engine is a four-cylinder turbo-diesel with a supercharged gasoline V-6 as an option. Each is fitted with an eight-speed automatic transmission with paddle shifters while the standard all-wheel-drive system can apply the brakes to the inside rear wheel for more controlled and precise cornering. The next generation all-wheel-drive sedan and hatchback models are the first to use the new Subaru Global Platform. 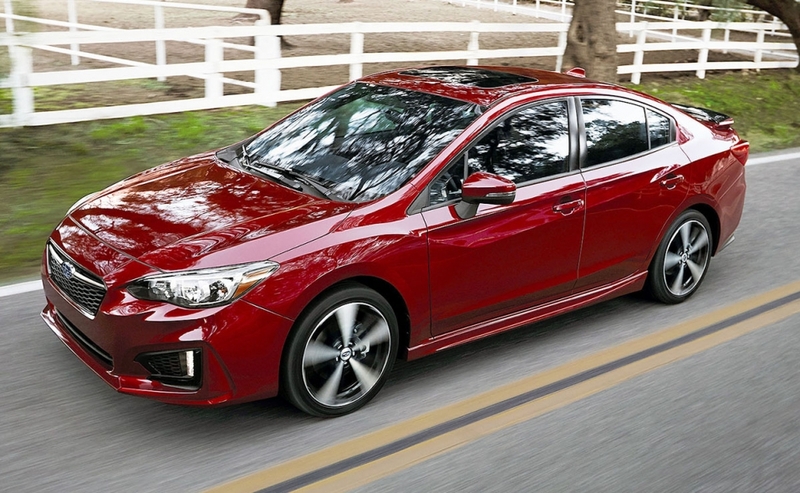 According to the company, this makes the Impreza a better riding and handling car and one that's also safer in crashes. A new direct-injection 2.0-litre horizontally opposed four-cylinder engine makes 152 horsepower while the available EyeSight active-safety system now includes Reverse Automatic Braking that stops the car if it detects a person or object while the vehicle is backing up. 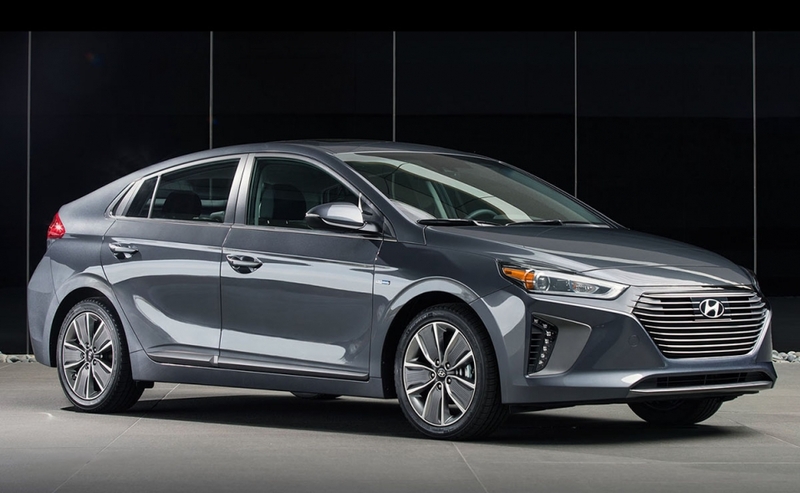 The new four-door hatchback allows buyers to select a gas-electric powertrain, plug-in hybrid propulsion or pure battery-electric power. The basic hybrid uses a 104-horsepower 1.6-litre four-cylinder in combination with a 43-horsepower electric motor. 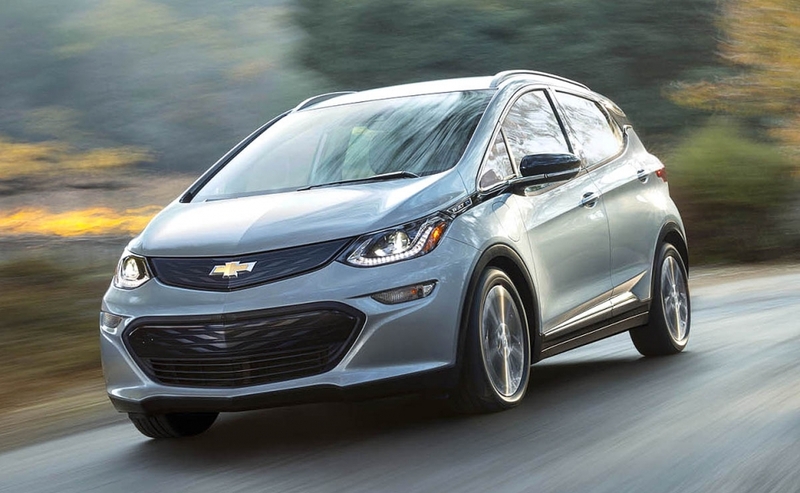 A plug-in model uses the same gas engine, but it has a 60-horsepower electric motor and more robust battery pack. The Ionic Electric's 120-horsepower motor and battery duo is designed to provide up to 175 kilometres of range. 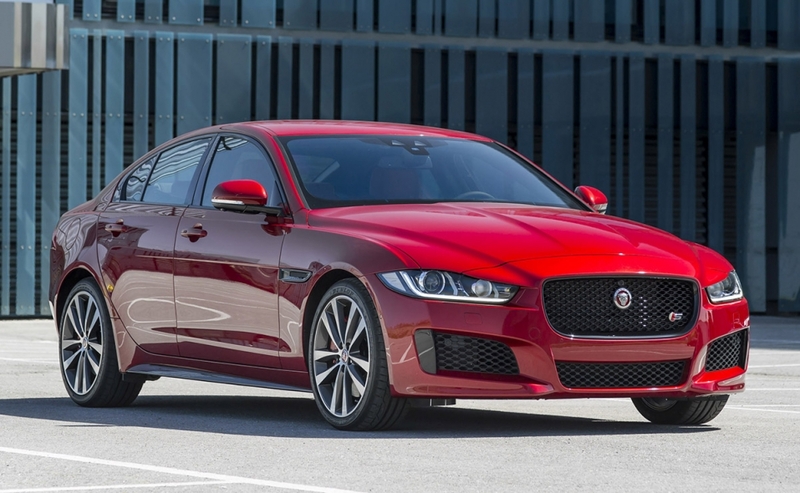 As a competitor to the BMW 3 Series, the Jaguar XE sedan is about the same size. 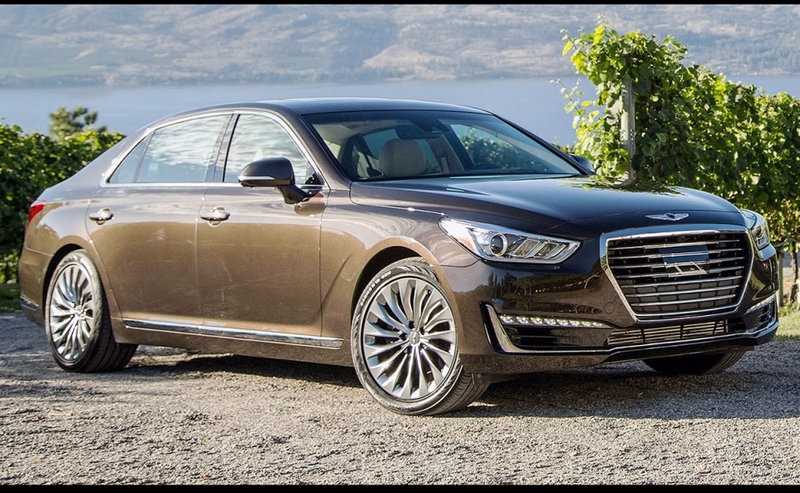 Although space in back is tight, the driver and front passenger are treated to first-class accommodations that include well-bolstered seats and a 20- or optional 26-centimetre touch-screen that controls most vehicle systems. An eight-speed automatic transmission — which is also employed by BMW and Audi — is standard with all engines and drives all four wheels. The base engine is a turbo-diesel with a V-6 gasoline engine available as an option. As A successor to the Prius plug-in, the Prime's major accomplishment is that it can reach 135 km/h on pure electric propulsion. Toyota claims the Prime's maximum distance on electric power is 40 kilometres. 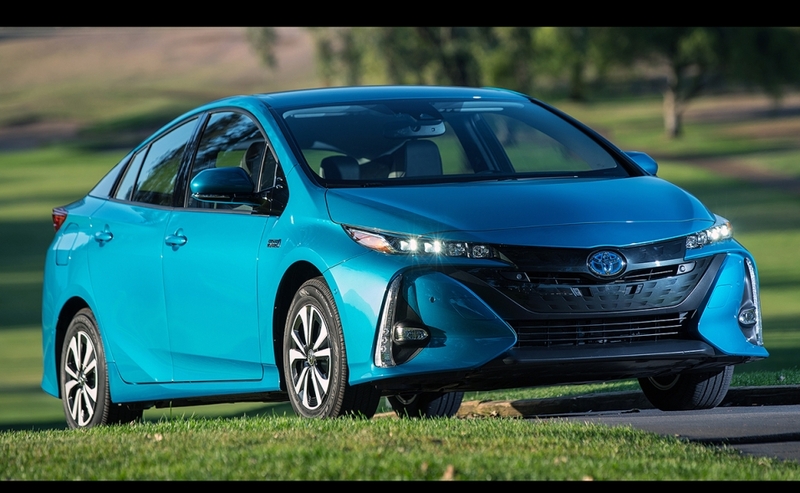 Although the Prius and Prius Prime share the same architecture power sources, there are plenty of obvious design differences between the two. 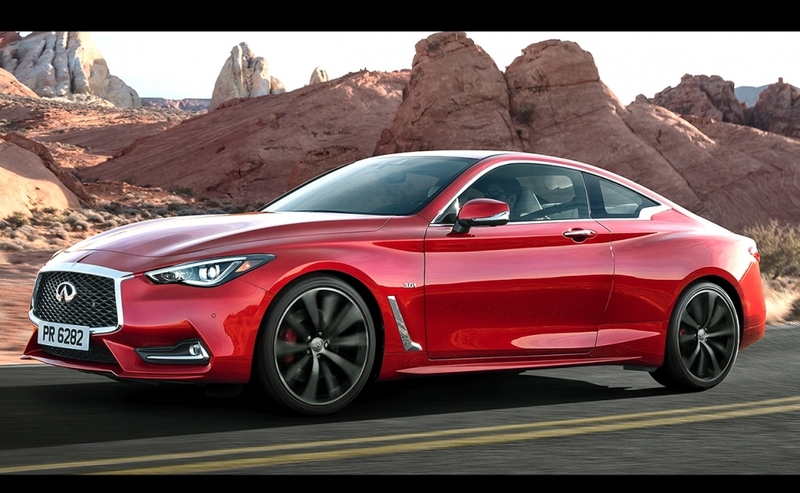 The new Q60 is the delayed replacement for the previous coupe that took its leave at the end of 2015. The car's sharp lines and elegant grille surround are matched by an equally sharp-looking cockpit with well-bolstered seats in faux or optional real leather and shiny trim pieces. The all-turbocharged engine lineup begins with the 208-horsepower four-cylinder built by Mercedes-Benz. There's an available 300-horsepower V-6 while the top-end Red Sport makes 400 horses. All three are connected to seven-speed automatic transmissions and all can be upgraded to all-wheel-drive from rear. 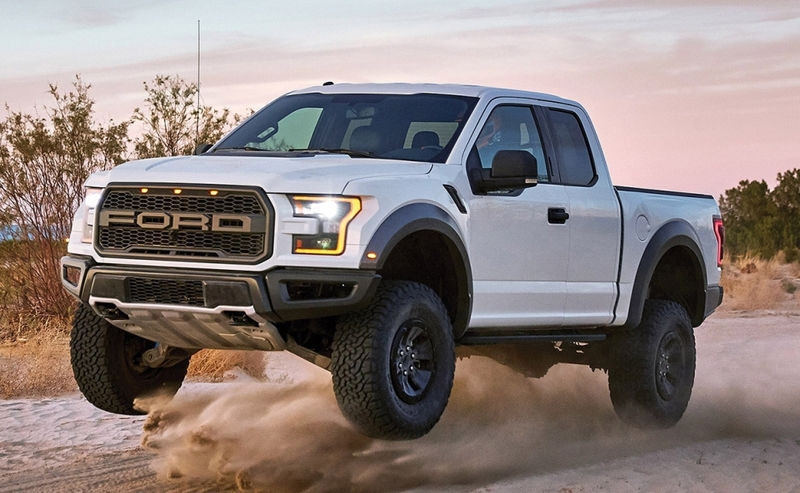 The new Raptor pickup adopts aluminum body panels for a weight savings of about 220 kilograms over the previous model. Along with special suspension and body pieces, there's a 450-horsepower twin-turbocharged V-6 that uses a 10-speed automatic transmission to deliver 510 pound-feet of torque to all four-wheels. The previous SVT Raptor had a less-powerful non-turbo V-8. The Raptor comes in SuperCab and the larger four-door SuperCrew models. The five-passenger Ridgeline puts clever convenience touches ahead of brute force. For 2017 there's refinement, more people-pleasing features and a 280-horsepower V-6. 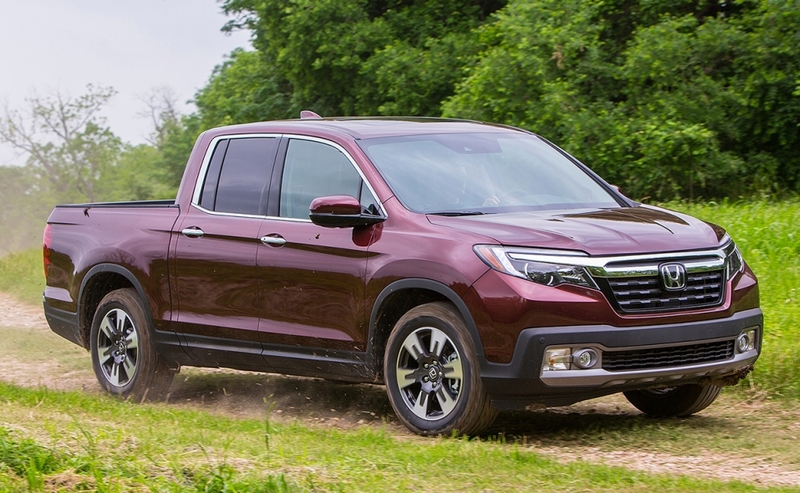 The Ridgeline normally drives all four wheels, but for 2017 there's also a front-wheel-drive model. The bed is longer and wider so it can load 4x8 sheets of building material between the wheel wells. A lockable storage area beneath the load floor contains the spare tire, provides added space for stowing bulky valuables such as tools and groceries, and can also function as an ice chest.